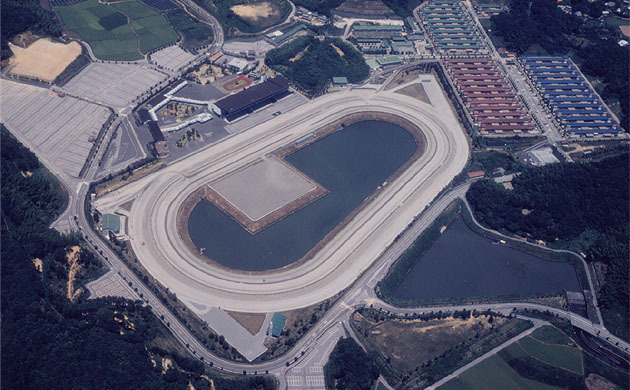 This is the only racecourse in Shikoku. It is located about ten minutes by car from Katsurahama beach, famous for viewing the moon. 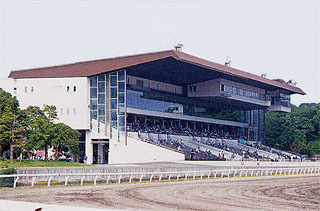 Every year it holds the "All Japan King of Rookies Championship" race, a glorious venue for young jockeys. 25 minutes from JR Kochi Station by Kochi Prefectural Transportation Bus; get off at the Uga-Seiso-Kojo-Mae bus stop. 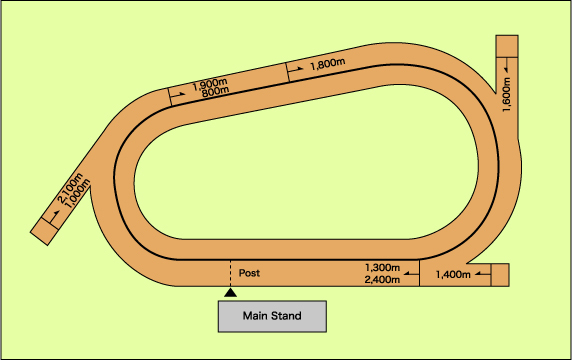 * On days when races are held, free shuttle buses run between the Kochi Racecourse and JR Kochi Station, JR Yamada Station, JR Ochi Station, JR Susaki Station and other locations. 20 minutes from JR Kochi Station.